Offset Alpine is one of Australia's leading printing companies. They specialise in high-quality magazines, catalogues, corporate and commercial printing. And they possess an extensive array of printing capabilities. 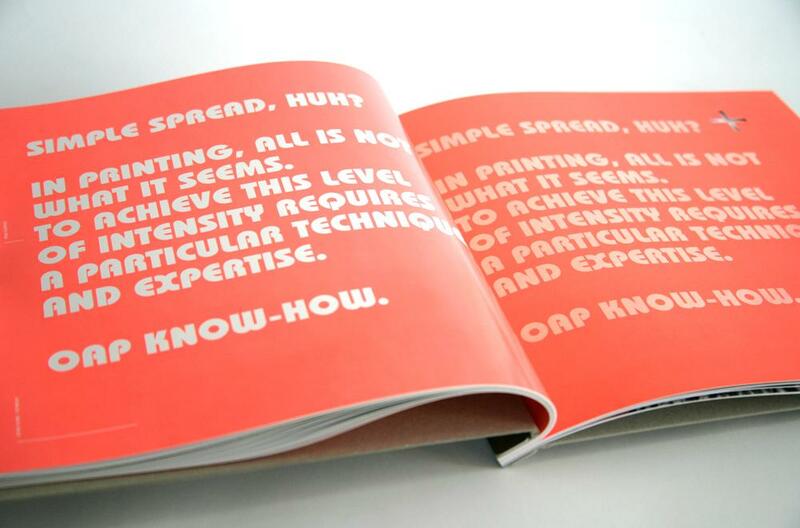 They approached us to come up with a way to get this across to the creative industry sector. We came up with the idea to personify each process. We represented their production capabilities with interesting characters and allowed them to tell the story - In an appropriately creative way. Elaborate sets were designed and created in our studios. We then pushed the limits of our client's capabilities. 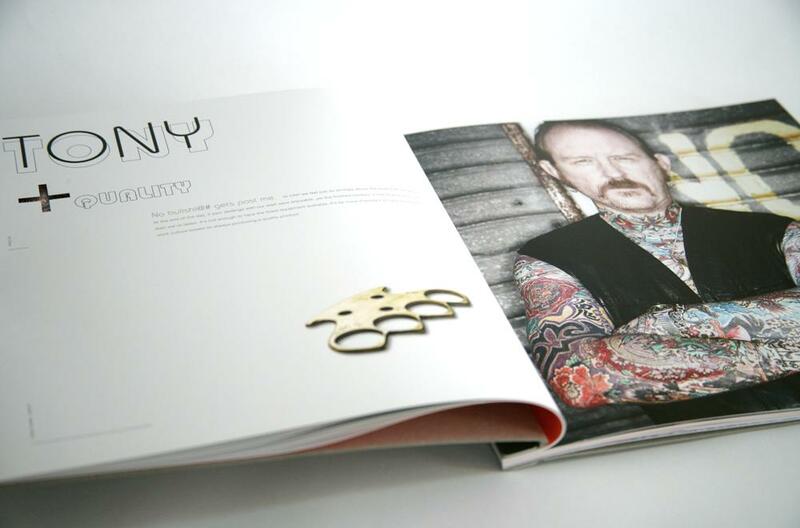 New and complex printing processes were explored and developed specifically for the project. The result was an international award winning communication piece. 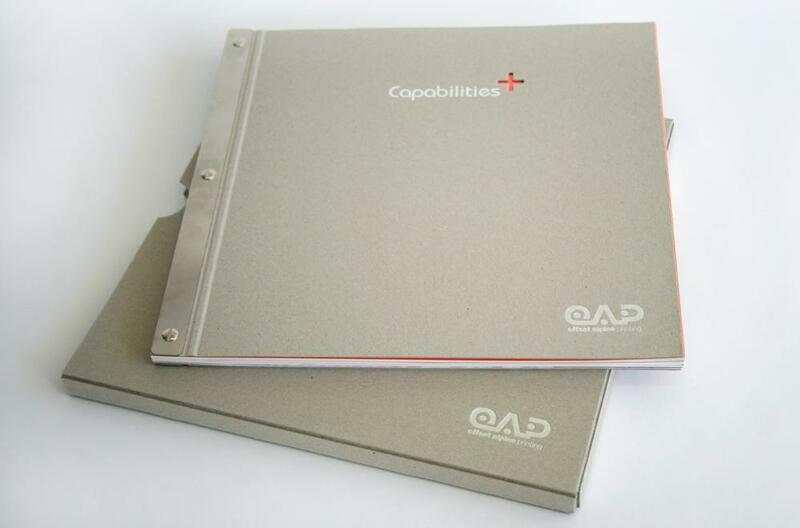 The Capabilities+ book became the first ever, Australian printed piece, to win the SAPPI Award for Excellence. It also won the Best of Show Gold Benjamin Franklin award at the North American Premier Print Awards in 2011.